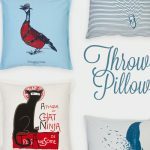 Throw Pillow – A French Ninja Cat! 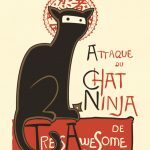 Check out my French Ninja Cat design printed on throw pillows! 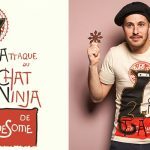 A French Ninja Cat – At Threadless! 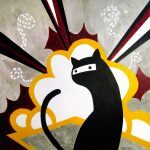 A Ninja Web Comic, crazy musings about the year 2010: What is Kyle’s art in the year 2010? 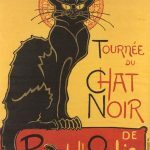 It’s a Ninja Cat! A Cat that’s a Ninja!